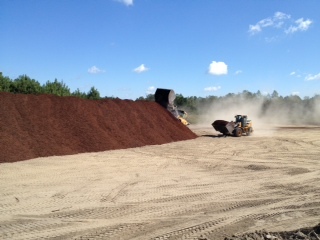 For 17 years, Seaside Mulch has been manufacturing the highest quality mulch, compost, and soils in NC and SC. 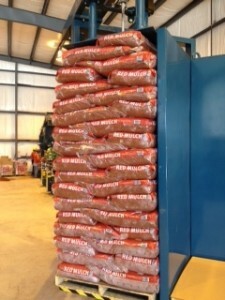 Bag Mulch or Bulk Mulch products are available for delivery via a fleet of Seaside Mulch’s own trucks and specialized Walking-Floor Trailers and Flatbed Trailers. 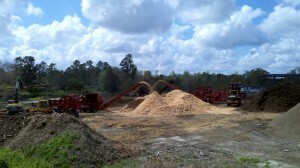 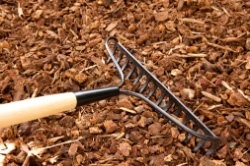 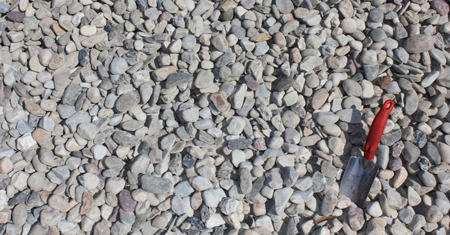 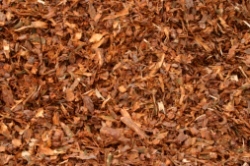 All products are guaranteed and backed by Seaside Mulch’s Quality Assurance Program. Seaside Mulch’s packaging plant allows our customers the option of quantities from 8 quart bags to 2 cubic foot bags or 1 cubic yard to 100 cubic yard bulk mulch orders. 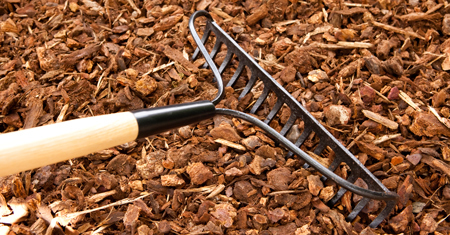 At Seaside Mulch, we understand gardening is a lifestyle. 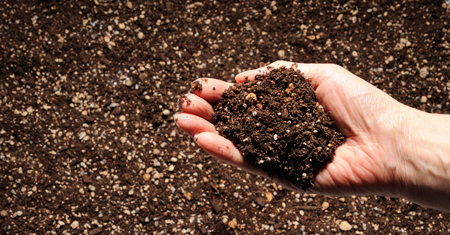 Our mission is to provide the highest quality gardening products from the ground up!